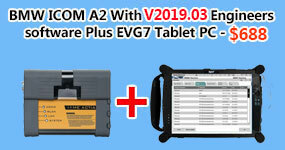 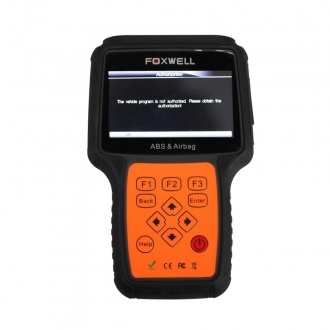 Description: This innovative NT630 ABS and Airbag Reset Tool does not only have extensive coverage of vehicles but also provides accurate and professional diagnosis of ABS and airbag faults. 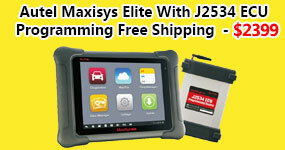 Description: Oil changes are the #1 service your shop will perform each year. 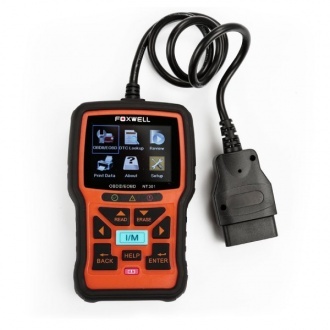 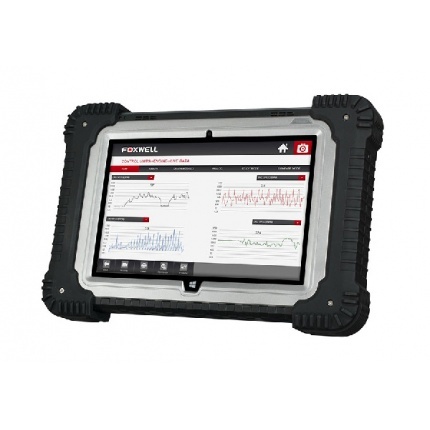 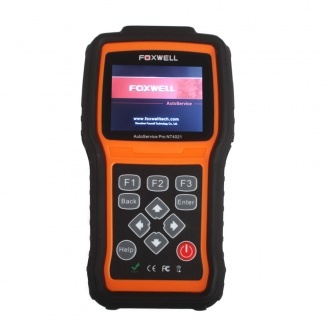 Enhance your service with the latest NT401 Oil Light Reset Tool from Foxwell and eliminate the need to take the vehicle to the dealer or use an OEM scan tool to reset oil service lights. 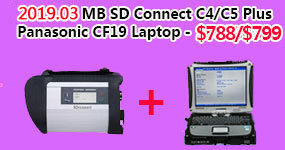 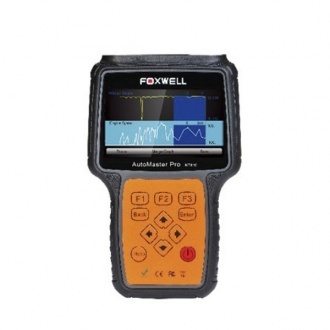 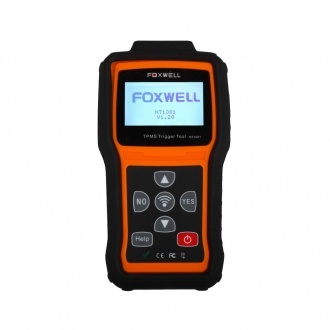 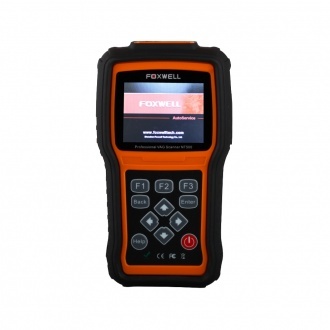 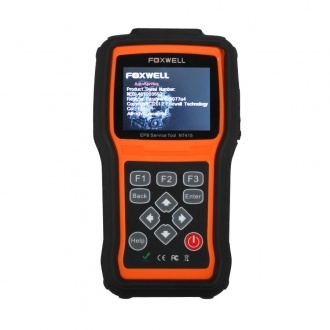 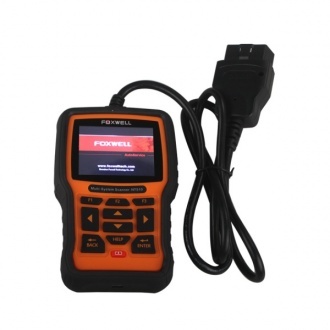 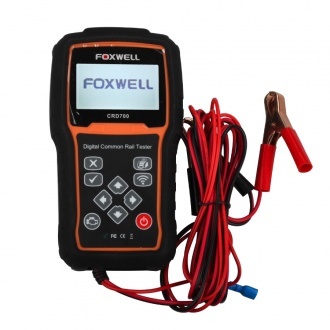 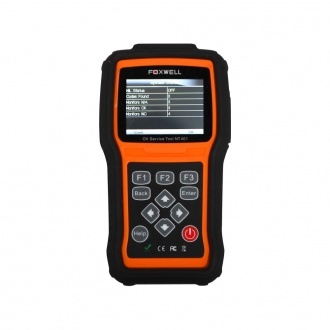 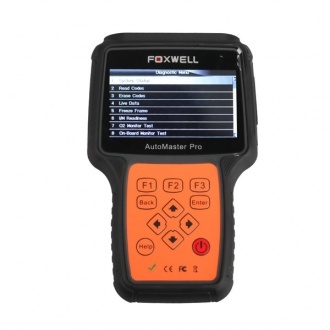 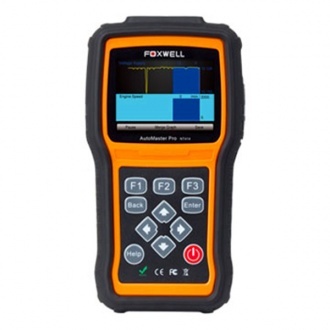 Description: Foxwell DPT701 is a useful tool to measure fuel pressure and engine compression. 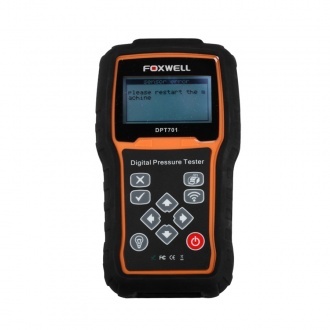 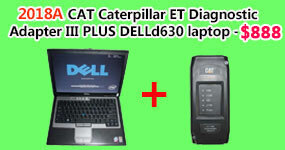 It can be used to measure pressure up to 80 bar for any gas and noncorrosive liquid.